YEREVAN (Sputnik) - Speaker of the Israeli Knesset Yuli Edelstein on Monday pulled recognition of the genocide of the Armenian people from the parliament’s agenda, local media reported citing Edelstein’s spokeswoman. 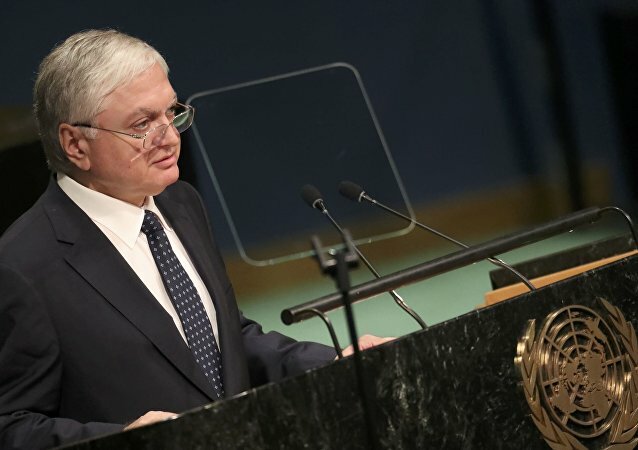 Armenian Foreign Minister Edward Nalbandian praised the French Senate's decision to criminalize the denial of the Armenian genocide, the country's Foreign Ministry said Friday. The Turkish authorities forbade a delegation of German lawmakers from visiting Incirlik air base in southern Turkey following the recognition of the Armenian genocide by Ottoman Empire in Germany, German media reported Wednesday. 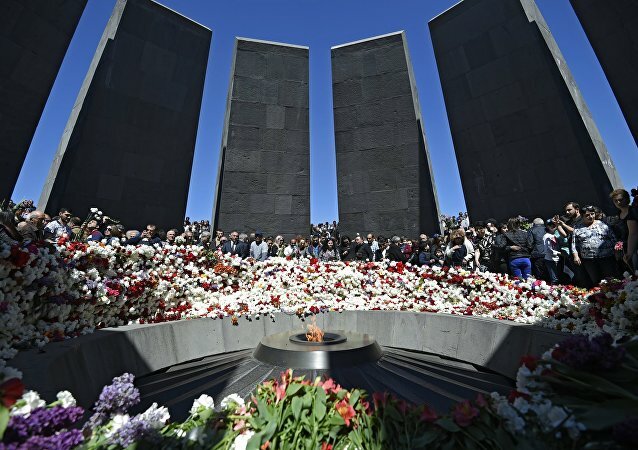 Turkey will retaliate following the German parliament's decision to recognize the Armenian Genocide by launching legal attacks against German MPs of Turkish descent, according to the German newspaper Bild.